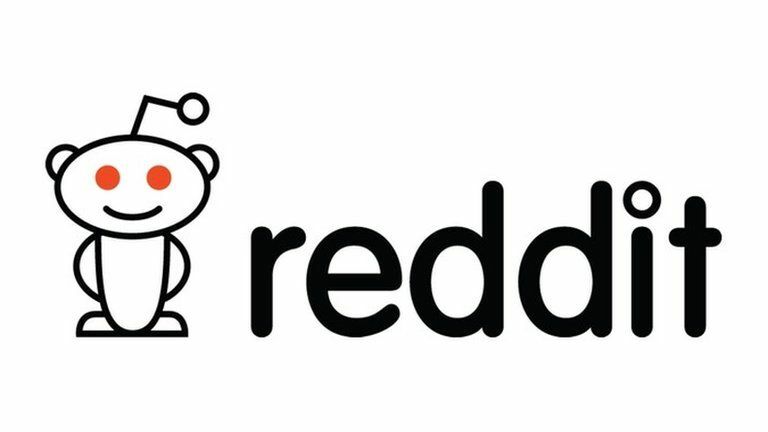 Bosses at Reddit say they are sorry for the way they "handled the transition" after the online community protested about the sacking of a popular employee. "Our community is what makes Reddit, Reddit and we let you down yesterday," said CEO Ellen Pao in a statement. 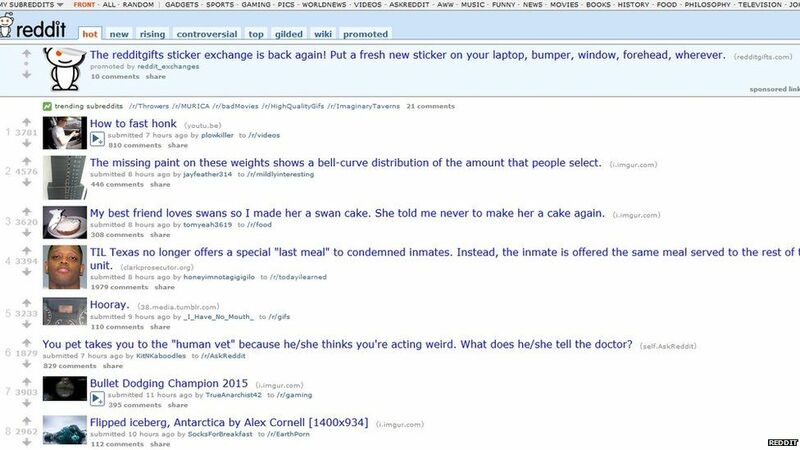 Reddit went into virtual lockdown, with many of the sections made private after Victoria Taylor was fired. She oversaw the "Ask Me Anything" (AMA) part of the social news website. AMAs are extremely popular on the site and allow users to pose questions to celebrities, politicians and other newsworthy figures. About 100 chat sections, or sub-reddits, that together have millions of readers are believed to have been shut, although many are now again public. "I want to apologize for how we handled the transition yesterday," Ms Pao said. "We should have informed the moderators earlier and provided more detail on the transition plan." The protests were led by the volunteer moderators of the AMA section, which said in an explanatory posting that they needed Ms Taylor to keep the sub-reddit functioning. Ms Taylor helped organise guests for AMAs and worked to verify that people due to answer questions were who they said they were. There had been no explanation of why she was suddenly sacked, said the administrators. Reddit co-founder, Alexis Ohanian has also posted on Reddit, taking responsibility for poor communication over the changes to the AMA team. He has appealed for the shut-down to now end, saying that bosses have heard "loud and clear" the message from moderators. "At this point, however, the blackout has served its purpose, and now it's time to get Reddit functioning again," he wrote. He said the team were also looking into ways to "improve being a moderator". 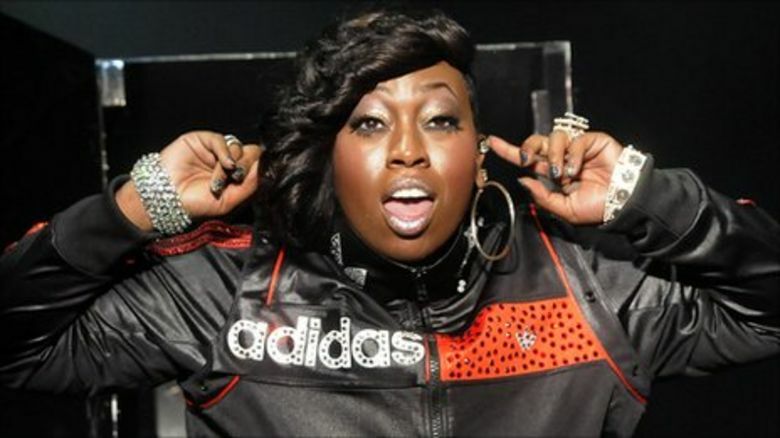 There have been suggestions that Ms Taylor was sacked following an AMA with American civil rights activist Jesse Jackson. Ms Taylor said she was "dazed" by the swiftness of her departure in a very brief response to a message asking her about the sacking. The protest follows another "Reddit revolt" that took place in June when the site decided to ban some sub-reddits it said were involved in harassing and abusing people in real life. 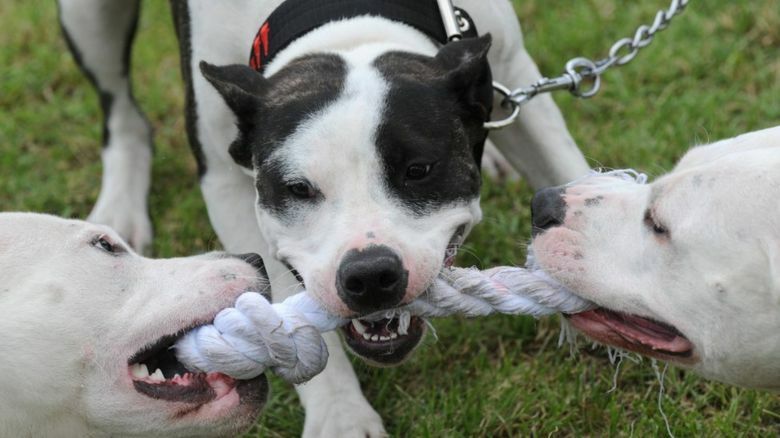 Many people have pledged to abandon the site for rivals such as Voat and Frizbee. 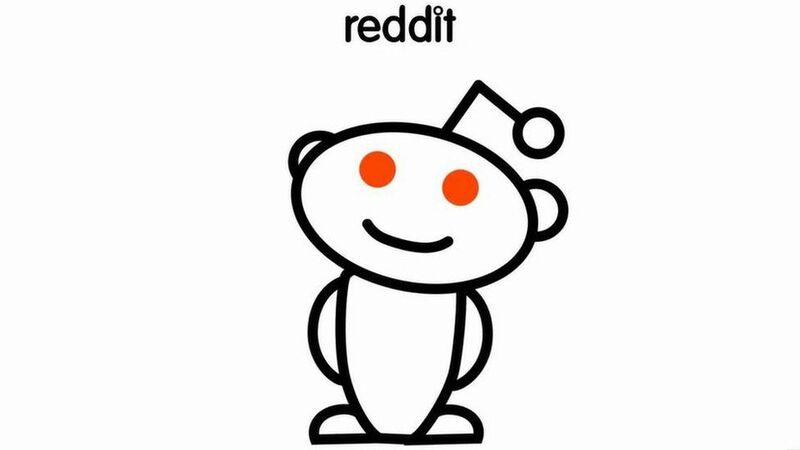 Reddit is one of the most widely used sites on the web with more than 7.5 billion page views a month.